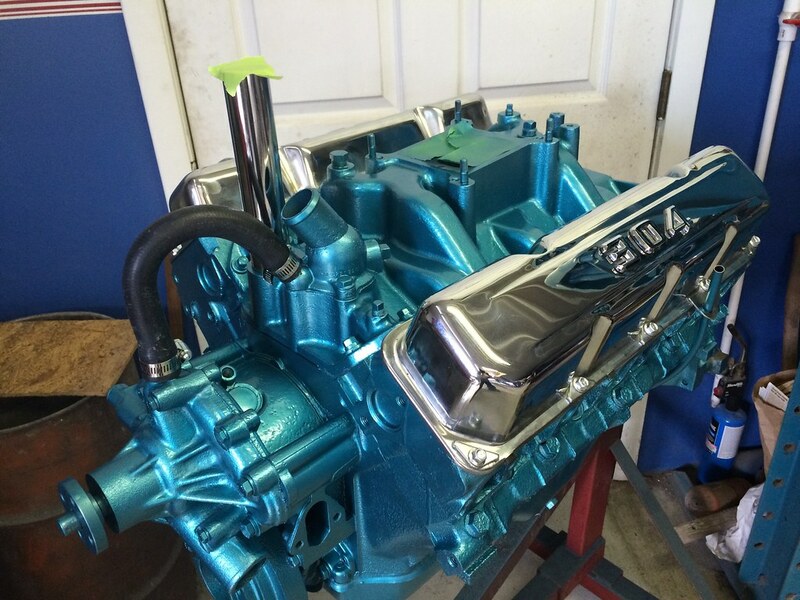 Fresh 304 AMCJeep Engine For Sale. I built this one with a CJ in mind. Re-ring, new bearings, Edelbrock Performer cam and Intake.